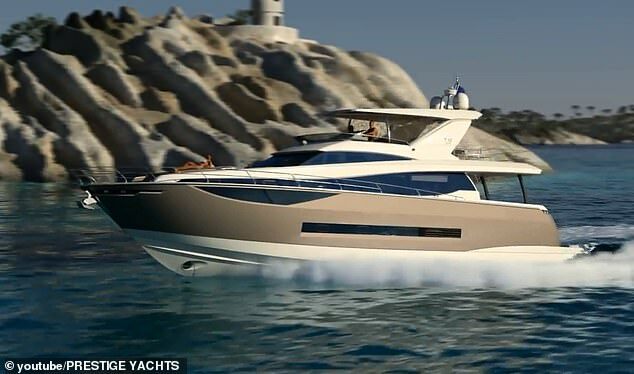 Conor McGregor is known for liking the finer things in life and the Irishman took things a step further as he purchased himself a personalised yacht, Daily Mail reported. The UFC star took to Instagram to share a video of himself flicking through the brochure of his new vessel. The Prestige 750 yacht, customised to his preferences, is worth in the region of £3million.